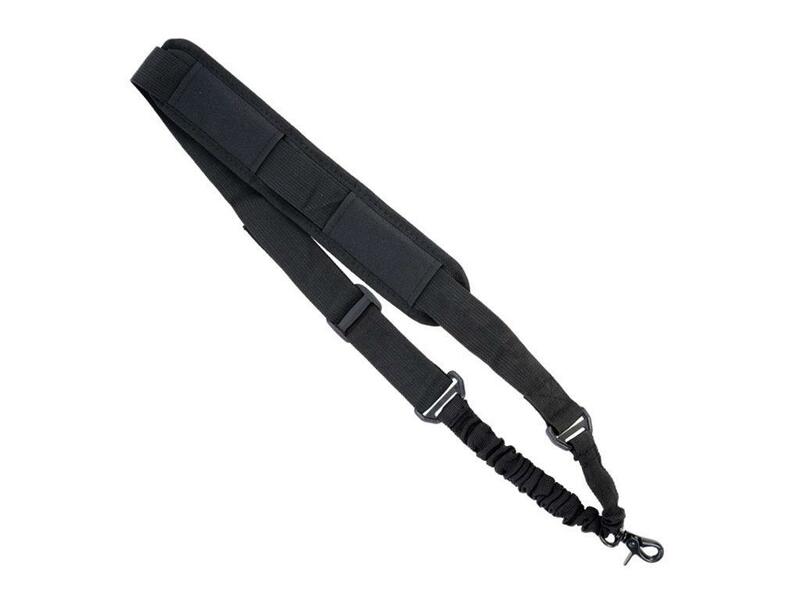 Cybergun Tactical 1 Point Bungee Sling |ReplicaAirguns.ca | Easter Weekend Sale! Comments: The Cybergun Tactical Elbow & Knee Pad Set are a recommended form of protection for law enforcement, military personnel, and those who regularly do rough work. 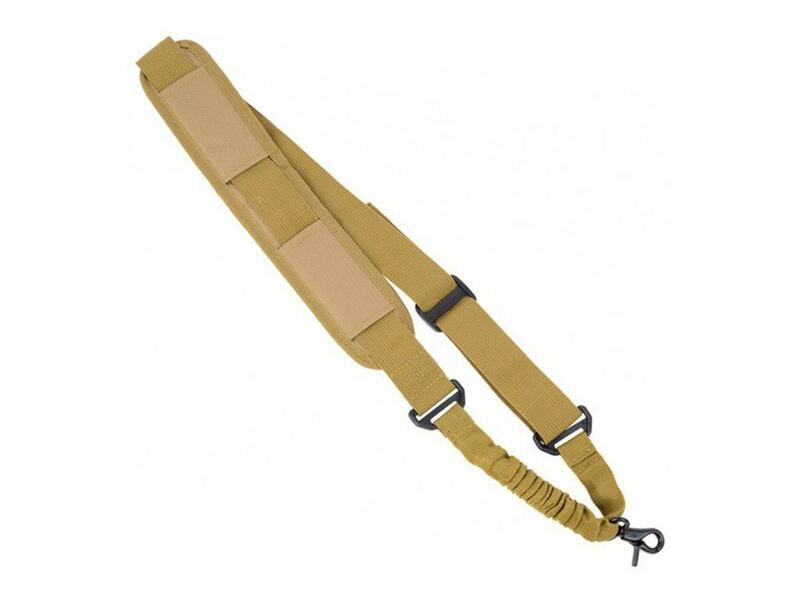 The hard outer shells are designed to reduce stress on joint and block hard impacts. On the inside, the pads are lined with comfortable padding. 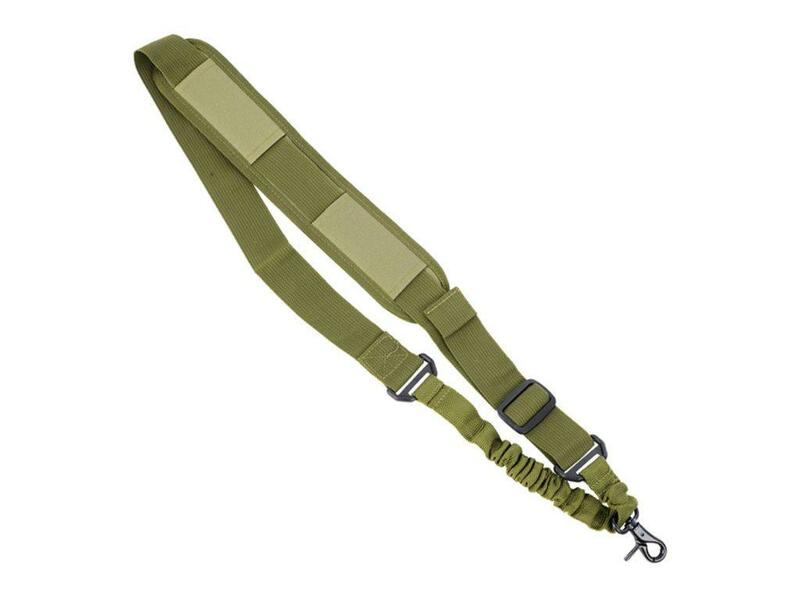 Adjustable velcro straps make it easy to get a perfect fit.